The death toll from an ongoing clash between Taliban and Hezb-i-Islami Afghanistan (HIA) in central Maidan Wardak province increased to seven on Sunday when four more people were killed, a district chief said on Sunday.The clash that erupted between armed men loyal to two rival commanders, Mullah Zakhil of the Taliban and Azizullah of the HIA in Sadmardi area of Nirkh district on Saturday night was still ongoing, Mohammad Hanif Hanifi said. He added they had received reports of seven people killed and scores wounded in the firefight.Residents said the Taliban commander Zakhil was injured and some of his supporters were killed. More gunmen were joining opposition ranks and residents staying indoors, they said. There was no word from the anti-government groups about the clash. On the one had, its natural to interpret this us as a clash of only local proportions where personal animosities between commander might be the cause and nothing ideological. However, if one Washington insider is to be believed, the news is a reflection of how Gulbuddin Hekmatyar, the Hizb e Islami leader, has broken away from the Taliban and might be reconciling with the government soon. The news comes a day after the Pakistani Prime Minister visited Kabul to announce a joint Peace Commission between the two countries. The visit had particular importance because the Pakistani Army Chief of Staff General Kayani and the ISI Chief General Pasha both accompanied him on the trip. Moreover, the announcement of the joint commission was made by Gilani and Karzai only echoed it. Pakistan showed an enthusiasm for reconciliation that was unseen to date. In fact, this was their first resounding statement after a long period of hesitance. Hekmatyar has always been a darling of Pakistan. 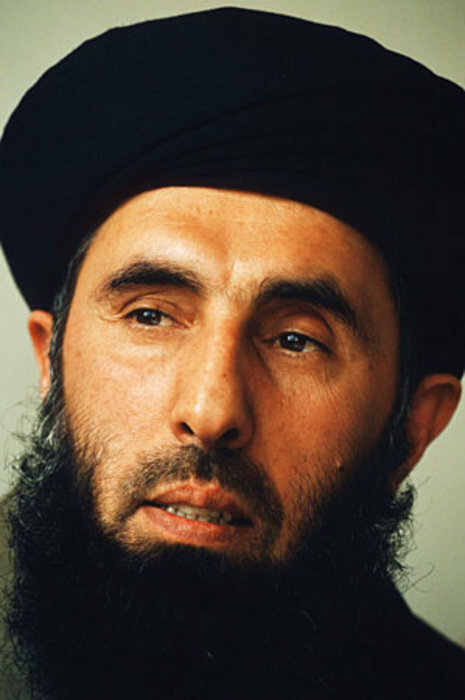 One of the reasons why the civil war dragged so long during the 1990s was that Pakistan wanted to see Hekmatyar take the highest office in Afghanistan, which never materialized. If there is any connection between these two dots– the battle in Maidan and the visit by Pakistani delegation– then its a fair assumption that Hekmatyar might be the compromise that Pakistan has achieved. Pakistan has convinced the United States to bring Hekmatyar on board and he will be the safeguard to their interests in the future of the Afghanistan. What throws off this assumption, though, is that Hekmatyar has never seemed to be a priority of Karzai’s government. In fact, his name barely comes up in the talks on reconciliation with the insurgency: southern Taliban have always the focus of his reconciliation efforts. This lack of attention to Hekmatyar could be that Karzai does not believe he makes up that big a part in the insurgency. Or, another possibility, is that behind the silence there has always been talks with Hekmatyar through Pakistan that might be coming to fruition now. The number two in the Peace Council, Attaullah Ludin, is a Hizb e Islami. They have had talks with Hekmatyar’s representatives recently. And what was the location of their couple meetings with Hizb e Islami representatives? Surprise surprise: Islamabad.